Andrew's compositions can be heard on stage, on screen, and in recital halls. His latest film project have won awards at international film festivals in Canada and the US and can be seen on CBC Television. Cello teacher, chamber coach, conductor, Music Director, Andrew teaches in a number of settings, including privately, in groups, and at the University of Toronto's Faculty of Music. Bedford Trio finalists in the Anton Rubinstein International Chamber Music Competition! 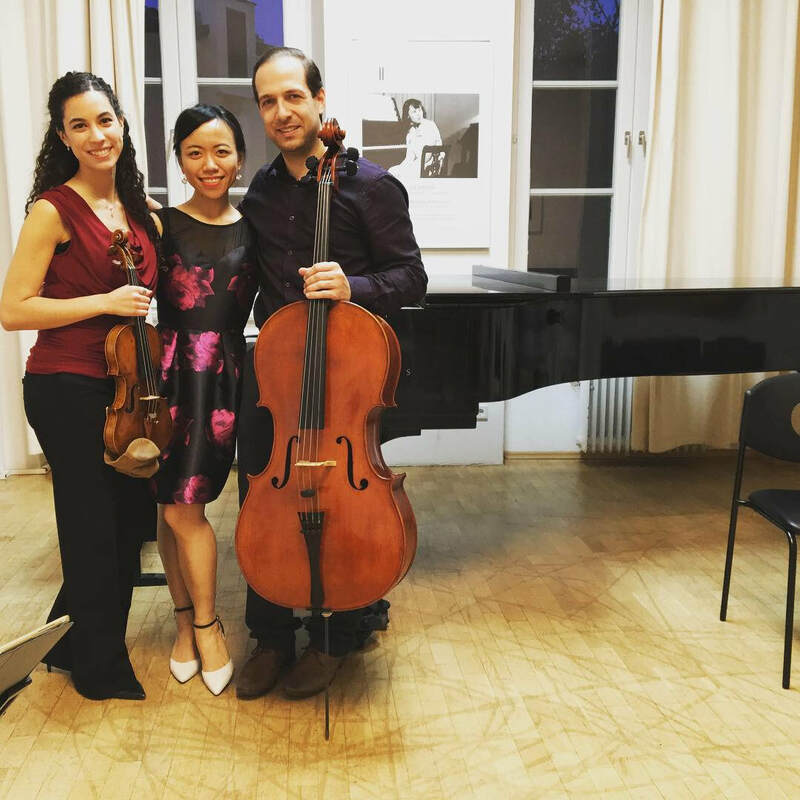 In the fall of 2018, the Bedford Trio travelled to Dusseldorf, Germany to compete in the Anton Rubinstein International Chamber Music Competition. They were the only group from Canada chosen to participate and they were announced as finalists in the competition. On February 9th, Andrew performed Prokofiev's epic Sinfonia Concertante with the Kindred Spirits Orchestra in Markham, ON to great acclaim. Keep your eyes out for a future return engagement with the Kindred Spirits Orchestra!